American Flag in Slow Motion. 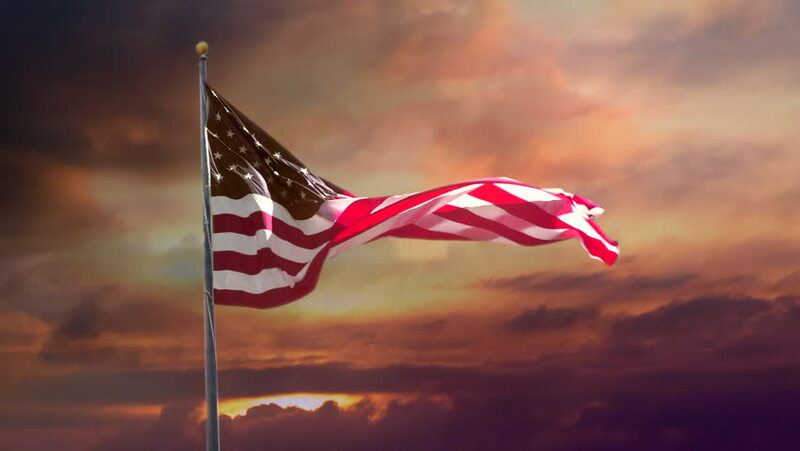 Celebrate USA and 4th of July with video if flag waving wind. Great for History, corporate projects.